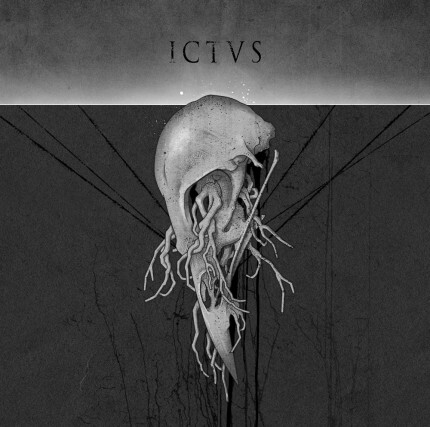 Related links to "Ictvs - Complete Discography / Ictus 2xCD"
Japan-Import!!! All Songs by this amazing spanish Band. the tracks number 1 and 2 from CD1 and the track from the CD2 will be soon out as a Double-LP on Alerta Antifascista Records. The Tracks 3-8 just got rereleased on Vinyl from the mighty Skuld Releases!